Stuck for gift ideas for loved ones who have ‘everything’? 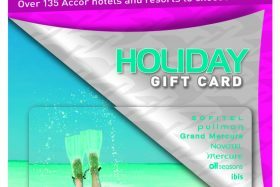 Take the stress out of shopping and treat them to a holiday experience they’ll cherish for a lifetime with an AccorHotels Gift Card or VIP loyalty membership – Accor Plus. 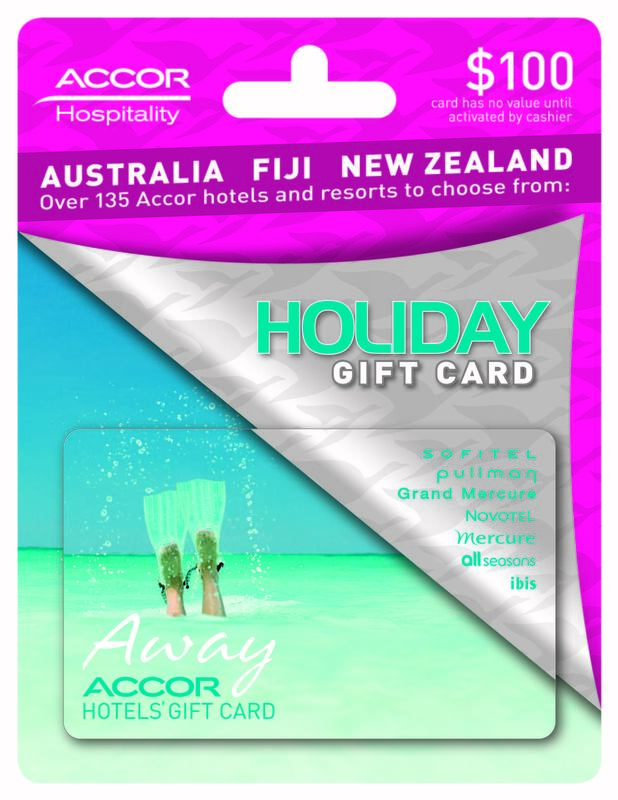 Warmly welcomed at over 210 hotels, resorts and apartments across Australia, Fiji and New Zealand, the AccorHotels Gift Card is the perfect present for family and friends to enjoy a relaxing getaway with loved ones. Gift Cards can be used towards hotel accommodation, plus in-house food and beverage charges incurred during stay. After something extra special? Then perhaps you should consider spoiling your loved one with Asia Pacific’s favourite subscription travel, dining and lifestyle loyalty program – Accor Plus. With over 350,000 members across 18 countries, Accor Plus enables its members to experience more at over 800 AccorHotels’ resorts and hotels across the region. For a one year membership at $395 AUD, which includes one complimentary nights accommodation*, members have access to exclusive benefits including significant savings on accommodation, up to 50% off dining at over 1,100 restaurants, and access to a range of VIP member events including master-classes with celebrity chefs, exclusive VIP experiences, and tickets to the latest theatre shows with private Q&A’s with the cast. In addition, Accor Plus members receive exclusive pre-sale access to accommodation sales and special partner offers with the likes of Samsonite, RedBallon and many more. Reward points accrue more quickly through an upgraded status in Le Club AccorHotels^, which means they can enjoy free hotel stays and savings faster than non-members. ^when compared to a classic Le Club AccorHotels member. **This offer is exclusive to Accor Vacation Club Members and is available for a limited time. Terms and conditions apply. 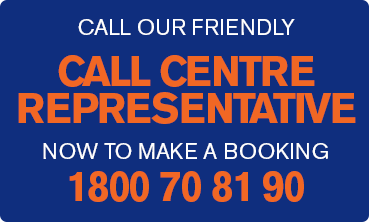 Speak to a Members of Accor Vacation Club’s Member Services team for more details and specifics.